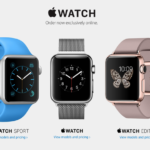 For Pizza Pizza customers that own an Apple Watch, ordering is going to get even more convenient as the former’s iOS app has been updated to support the latest wearable from Apple. Your Apple Watch will also show the 40-minute delivery guarantee countdown timer so you know when to expect your pizza. Just be sure to stand for a few minutes afterwards when the Apple Watch’s Activity app says you’ve been sitting down for too long, stuffing your face full of pizza. 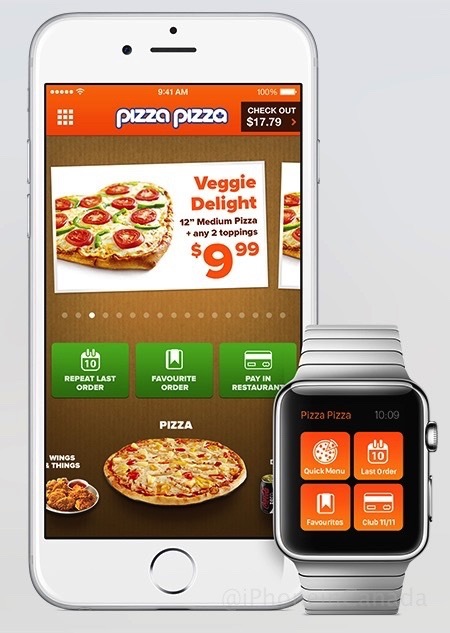 Click here to download Pizza Pizza for iOS—let us know how you like their Apple Watch app.